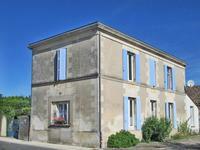 In a very pleasant setting, this house full of charm completely renovated with care and taste . 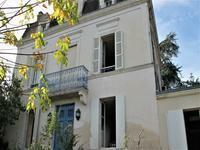 . .
Large house and former IXX convent completely renovated located, just steps from all amenities. 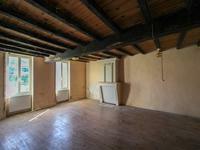 Located in the heart of Montendre, this historic house, full of charm is ideal as a family . . . In a country environment, without any nuisance it can be an ideal holiday residence. 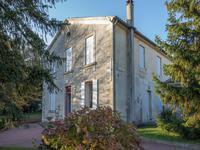 Large mansion completely renovated with outbuildings located in a quiet area, minutes from all amenities. 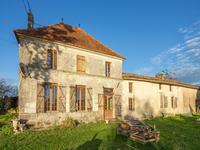 Beautiful maison bourgeoise in a rural environment, just minutes from shops and services, . . .
A lot of character and space for this Bourgeois stone house, downtown. 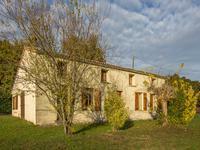 Charming country house and barn in a quiet area, without any nuisance. 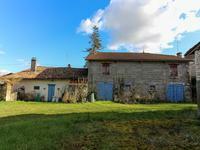 In a pleasant rural setting, a charming country house, a barn and a smaller house to finish renovating and convert into a gîte. 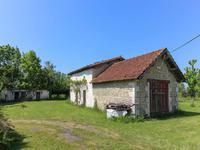 This set of 2 houses with its outbuildings offers an interesting potential for . 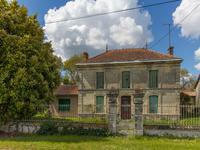 . .
Charming house to finish renovating in a quiet area, without any nuisance. 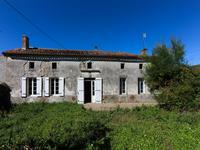 Charming country house to renovate in a quiet area, without any nuisance. Successful B&B and gite rental! 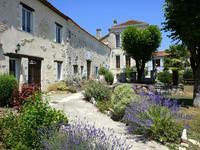 MANOR with 5 ensuite B&B rooms , separate 4 gites, owners accommodation and heated pool. 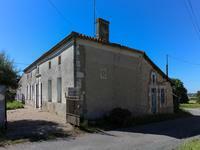 This is a spacious manor house located in a village with views over rolling hills and near . 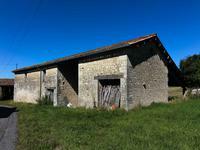 . .
A spacious and well-renovated detached house which has had no expense spared. 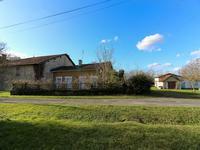 There are 3 . . .
Charming country house to renovate consisting of 2 nice rooms with fireplace, a kitchen area, a storage area and an attic suitable for conversion.